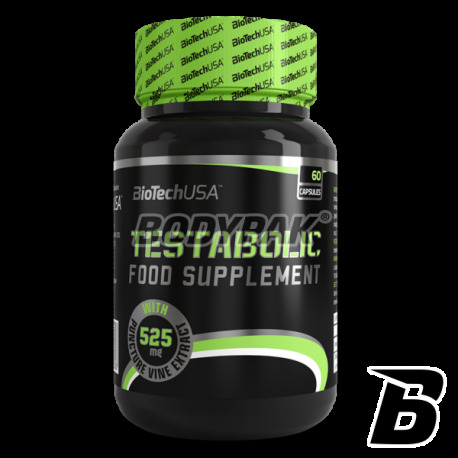 Testosterone BoostersBioTech Testabolic - 60 tabl. BioTech Testabolic - 60 tabl. Supplement, whereby up to you speed up increases in lean muscle mass. Do not waste your time figuring out, reach today when this product! Extended composition guarantees maximum quick action! 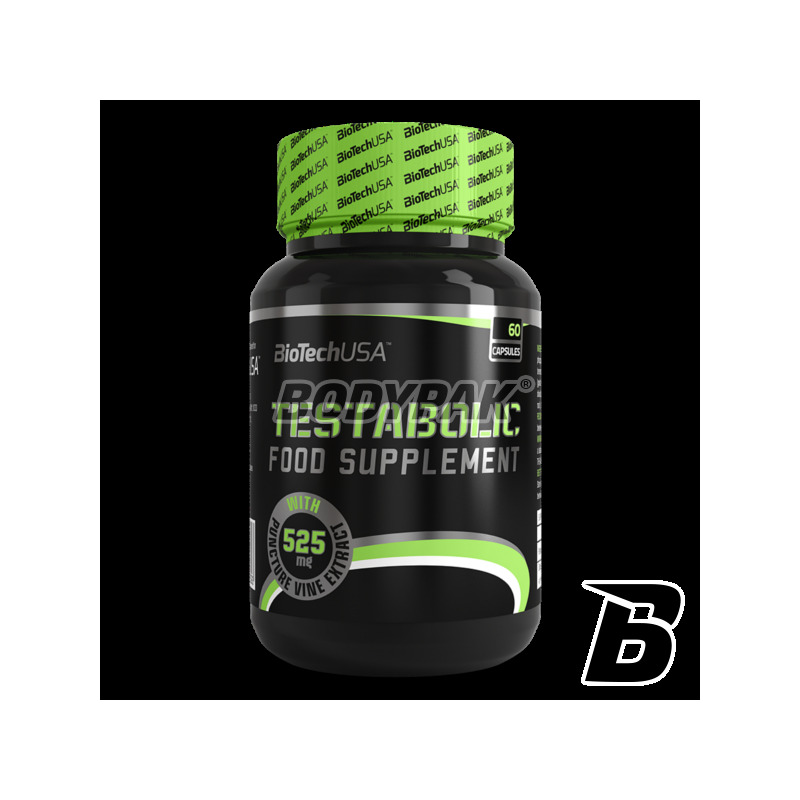 Developed for male athletes, Testabolic supports your fitness goals in a fully natural way. Like all BioTech USA products, it consists of safe and carefully selected ingredients. Take 1 capsule 3 times daily on an empty stomach in between each meal. Dioscorea alata (100% bark), anti-caking agent (magnesium stearate, 100% fruit), capsules (gelatine, purified water, dye: titanium dioxide) silicon dioxide). Testuję pierwszy miesiąc i efekty widać gołym okiem. Nie są to jakieś spektakularne przyrosty ale waga skoczyła o 2kg przy podobnym procencie tłuszczu.